O'Brien learns from first run of the day, claims U.S. championship. The busy day of three super-G races opened with the first leg of the women’s Alpine combined (which consists of super-G and slalom). 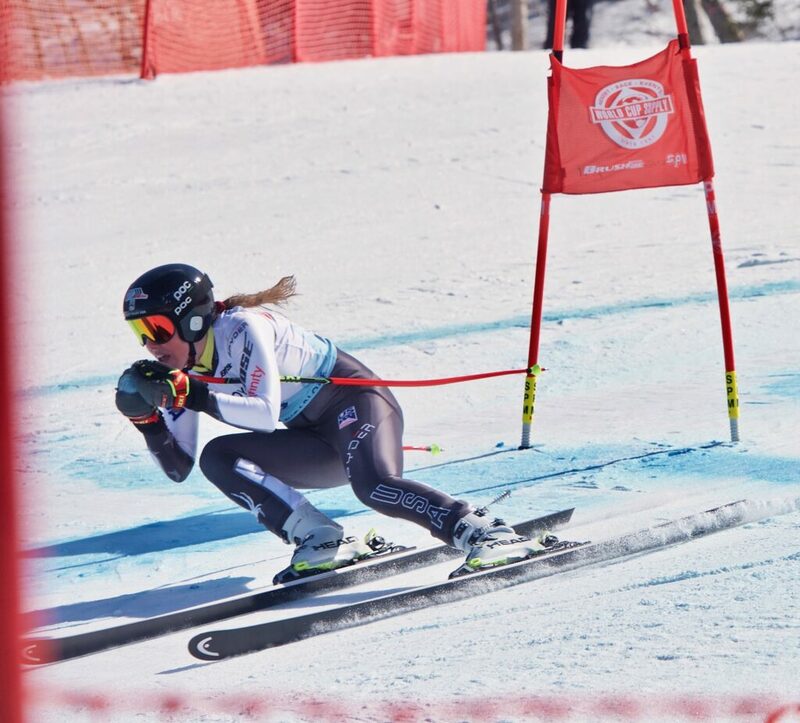 O’Brien took second in that race, and after the men’s super-G national championship it was the women’s turn to compete for a national title on the Narrow Gauge course. 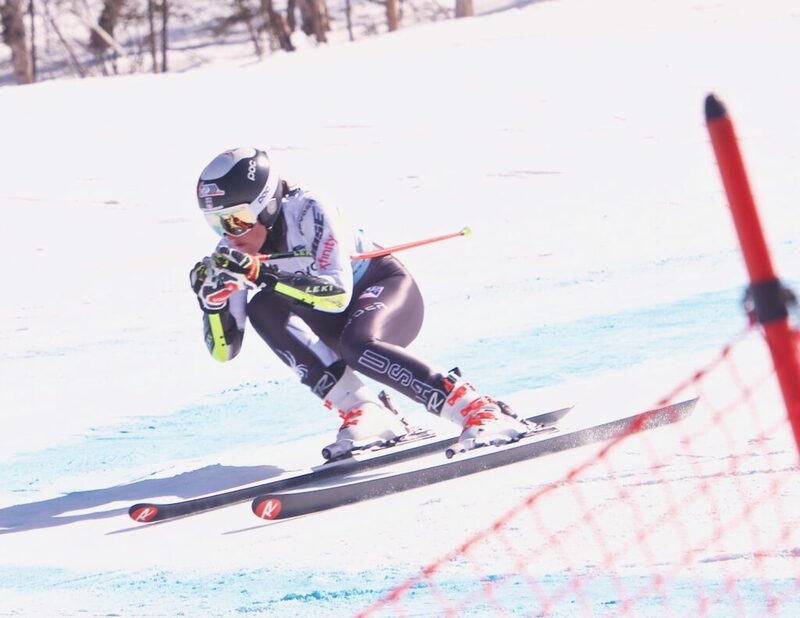 Not only was the 18-year-old the runner-up for the super-G national championship, she also placed third in the first leg of the Alpine combined. Cashman finished in first in the opening leg of the combined. 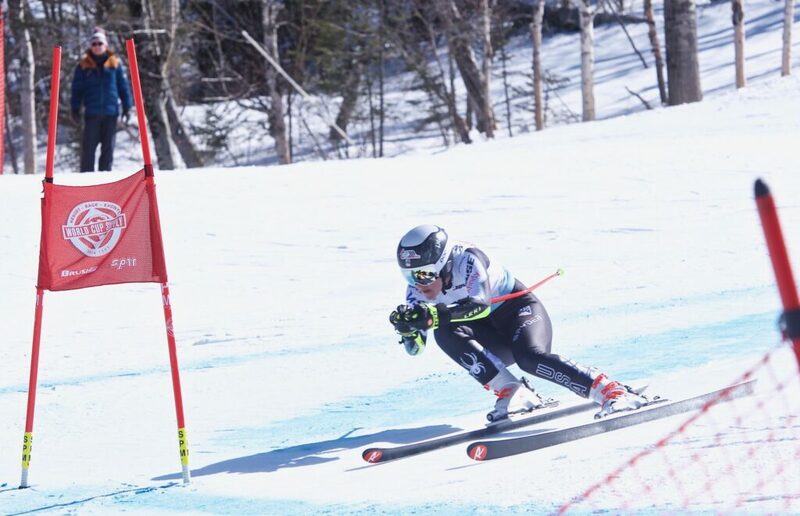 Boothbay native and current Carrabassett Valley Academy student Ella Spear finished in 22nd in the super-G championship race after coming in 12th in the first leg of the combined. The slalom leg of the women’s Alpine combined will be run Thursday.